Important Dates for 7th & 8th Graders! Get all the information you need on these great Archbishop Ryan Events for Prospective Students. 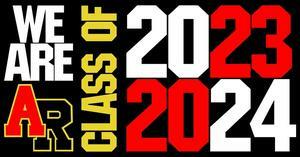 AR welcomes the incoming Classes of 2023 and 2024 for these fun and informative events! 7th & 8th Grade Dance - Friday, April 5th from 7:00pm to 9:30pm. All 7th and 8th grade students are invited to attend. Get more information, and register for the dance and access parental permission slips here! The Archbishop Ryan High School Spring Open House is Tuesday, April 9th. This event is a wonderful way for interested students and their families to experience our community, meet faculty, staff, coaches and current students, and learn more about the great things happening at Archbishop Ryan. Pre-register and get a $10 Gift Card for the AR School Store! There's more information and pre-registration here! 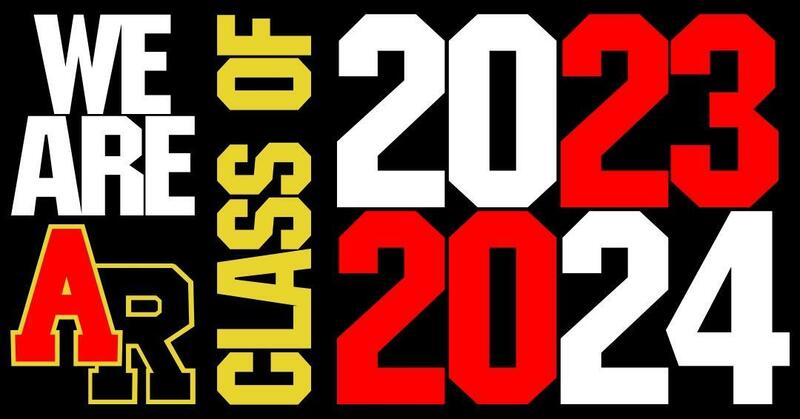 All incoming students for the 2019-20 school year are required to take the Archbishop Ryan Entrance/Placement Test - the next opportunity is Saturday, April 27th at 9:00am. Click Here for details & online registration! 7th Graders! Don't miss this great opportunity to get a leg up on your competition - the 7th Grade Practice Scholarship Tests are Saturday, April 27th and Sunday, April 28th at 9:00am. All students in Catholic, Public, Private, and Charter schools are eligible to take this test. Click Here for details & online registration!